YIPPEE! 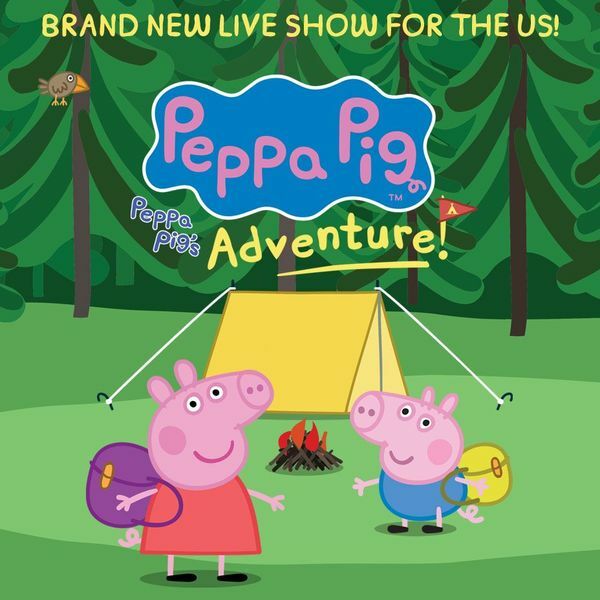 The Facebook Pre-sale for the all new 'Peppa Pig’s Adventure! show starts….. RIGHT NOW!